Pilots interested in flying their airplanes VFR to Russia next summer are invited to an informational meeting February 21, 2019. 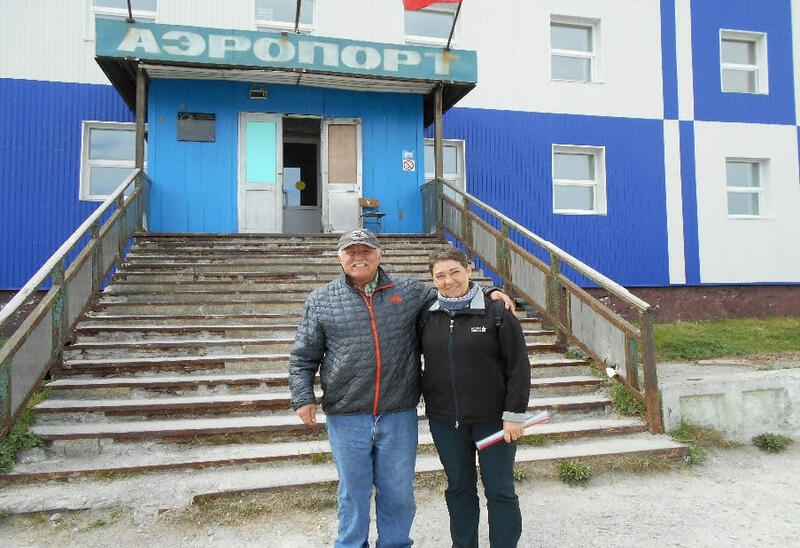 Airmen members, Dan Billman and Marshall Severson, will provide a briefing on how to fly to Russia and answer questions for those interested in going over in a group flight tentatively scheduled to depart Nome on June 23 and return June 27. The destination will be Provideniya, Chukotka which is 270 nautical miles from Nome. There will be local tour opportunities and coordination for food and lodging by Circumpolar Expeditions. There are long lead times for permissions and it is recommended that if you think you might want to go that you get your passport as soon as practical. The Airmen and AOPA were instrumental in getting Provideniya back on the map (actually Nome Sectional) effective June 20, 2019. Let’s put it to use!